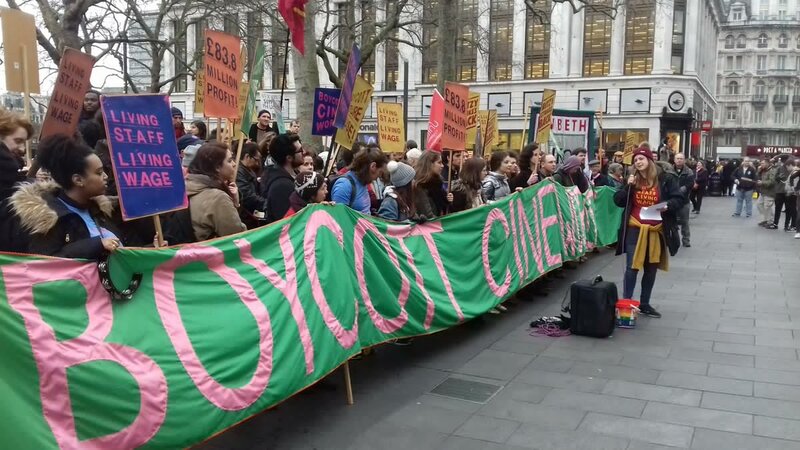 Two BECTU reps unfairly sacked by Picturehouse-owned Ritzy must be returned to their former positions at the Brixton cinema, an employment tribunal hearing has ruled. A judge ruled that all the individuals involved were capable of working in a professional and mature manner after hearing evidence from the reps about how they will be able to work at the Ritzy again. The reps who have worked at the Ritzy for a number of years will have to be reinstated in January. They were represented by Thompsons Solicitors. Head of BECTU Philippa Childs said: “This is an extremely rare ruling and once again highlights the unreasonable behaviour of Picturehouse towards BECTU’s representatives. Picturehouse staff have been campaigning to be paid the official Living Wage in London, fair pay rises for supervisors, managers, chefs, sound technicians and projectionists and company sick pay for all staff and company pay for maternity, paternity and adoption.